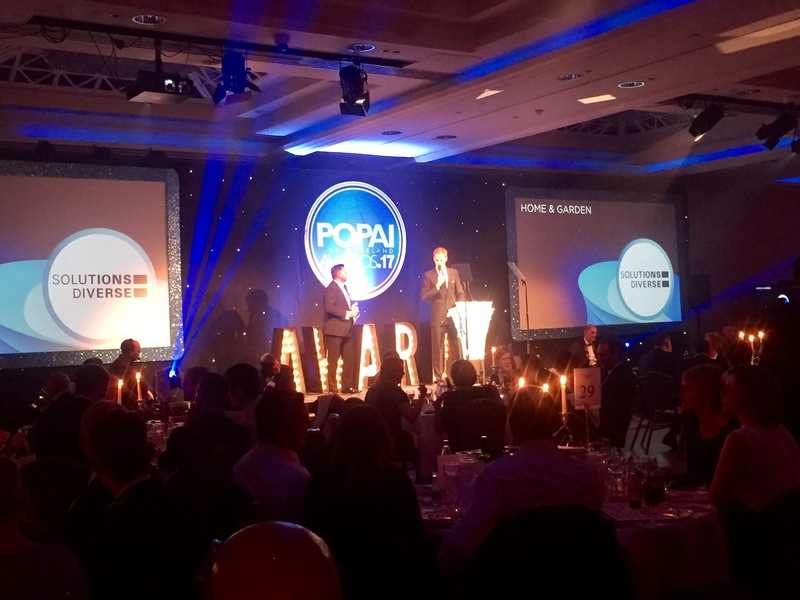 The POPAI Awards once again celebrated the crucial role marketing and display departments play in all areas of shopper engagement and successful retailing. 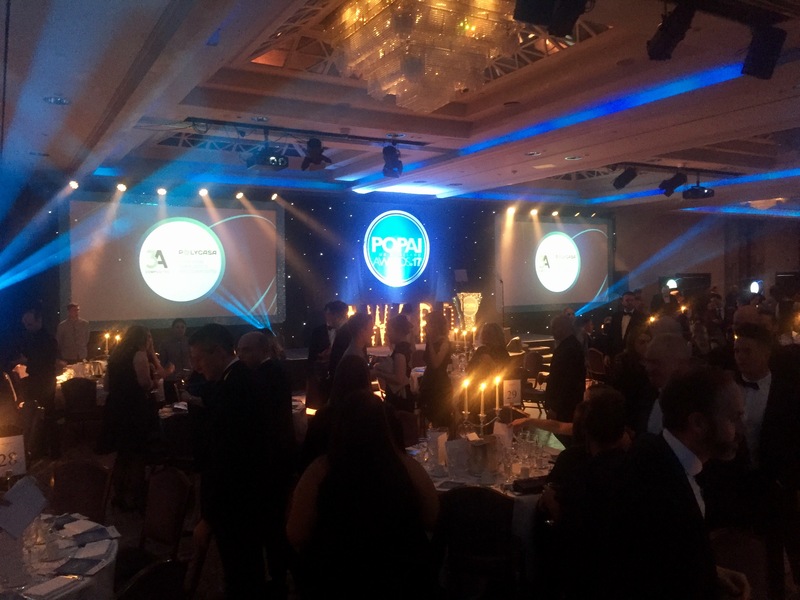 For the past 11 years, the POPAI Awards have been the ultimate symbol of creativity, innovation and best practice within the FMCG industry, bringing together entries from across 60 countries. 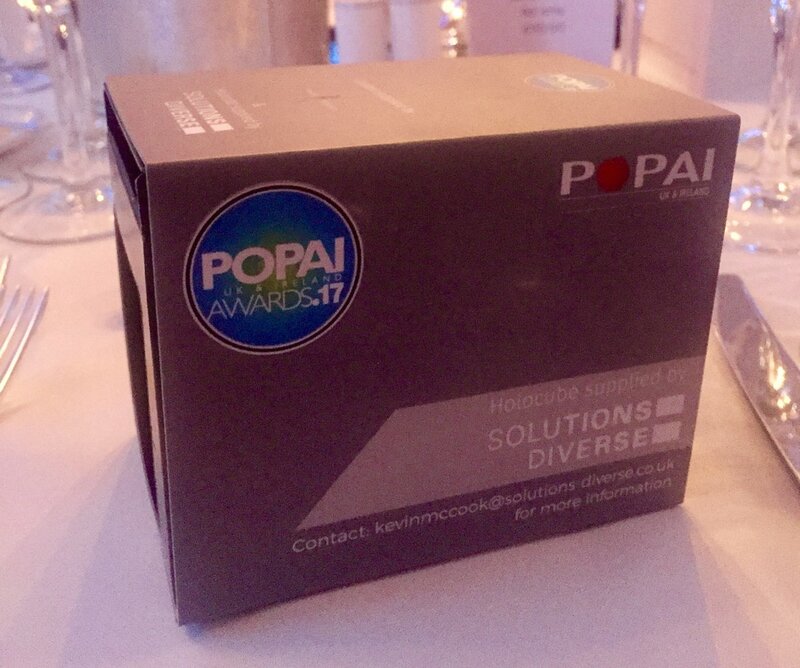 Solutions Diverse, the award’s Gold Sponsor, collaborated with their 3D holographic partner – Virtual Presence London – to showcase the best display examples from the past year. 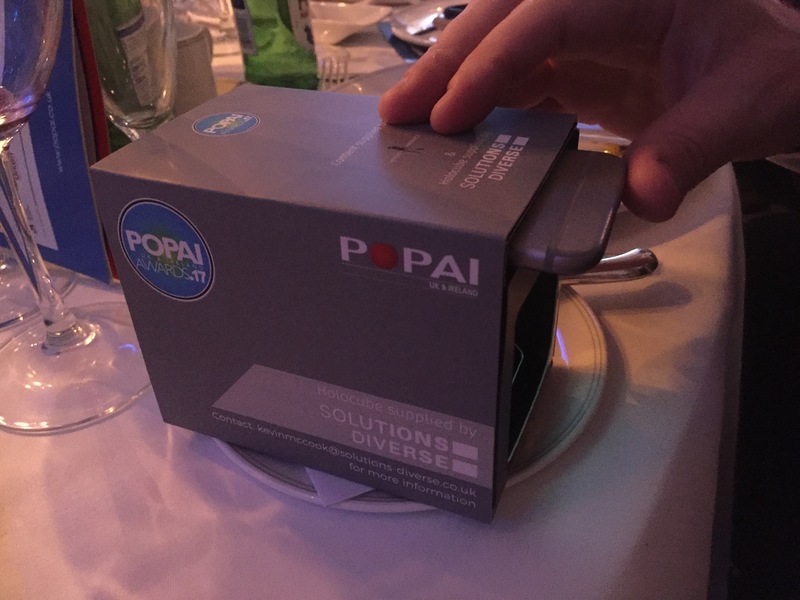 A fully branded, personal 3D mobile holographic unit was placed on every dinner table. 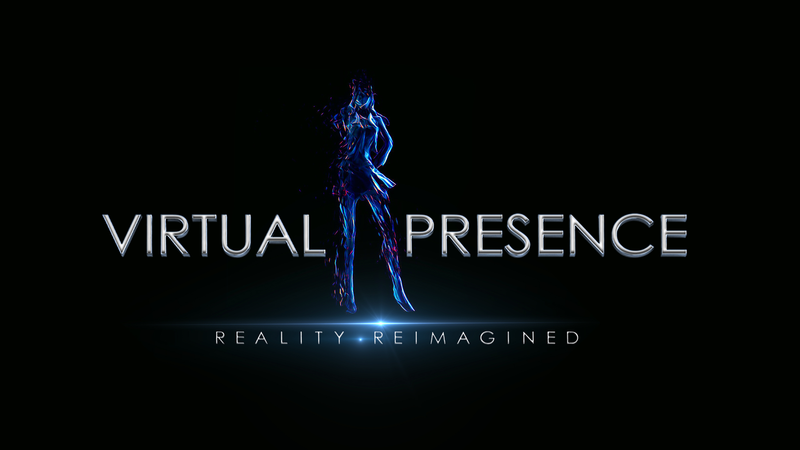 Gala attendees passed around Virtual Presence’s mobile holograms and marvelled as they watched miniaturised versions of each finalist entry in their hands.